The first two statements are true. We are looking for the best people we can find, and we’re reviewing a candidate’s academic and work histories and looking to gain a clear sense of how an MBA can help them achieve their goals. The last statement is a myth – and it’s one of the most common misconceptions about applying to Working Professional MBA programs. In contrast to full-time programs, WPE programs tend to fill up much later in the cycle. 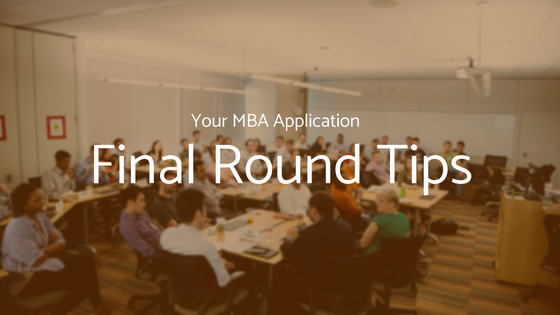 You have just as good of a chance for admission if you apply in the final round as you do in the early rounds. The reasons usually have to do with the nature of the candidates for these programs. Applying to a WPE program is about ensuring that the timing is right for you to take on this added responsibility. And that often results in applicants starting later in the application cycle. If you’re attending a full-time program, you’re choosing to leave your job for two years and making this change requires a lot of advance planning. Also, full-time programs fill up quickly, so it makes sense to apply early to claim your spot. 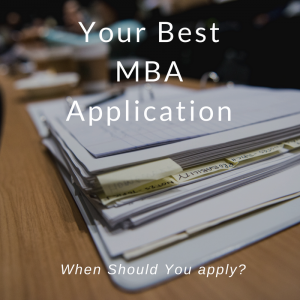 If you’re planning to work while getting your MBA, you have a different set of considerations. While you’ll still notify your employer of your intent to start an MBA, those conversations will center on the flexibility needed to balance work and school. Likewise, conversations with friends & family are centered around the time commitments you’ll have, rather than potential city relocations, financial planning, etc. The MBA admissions team recognizes this dynamic. We have admissions throughout the cycle, so when you’re ready to apply, we’re ready for you. Bottom line: Once you’ve completed all the steps, you should submit your application so we can begin reviewing it. If you need more time to take the GMAT/GRE or secure your recommendation, you can apply any time on or before the final deadline — May 14, 2019 for the DFW, Houston, or Executive programs, & October 29, 2019 for the Evening program, and you can rest assured you’ll be considered. Our goal in all of our programs is to build the best and most diverse class that we can, NOT to fill all of our seats as fast as we can. 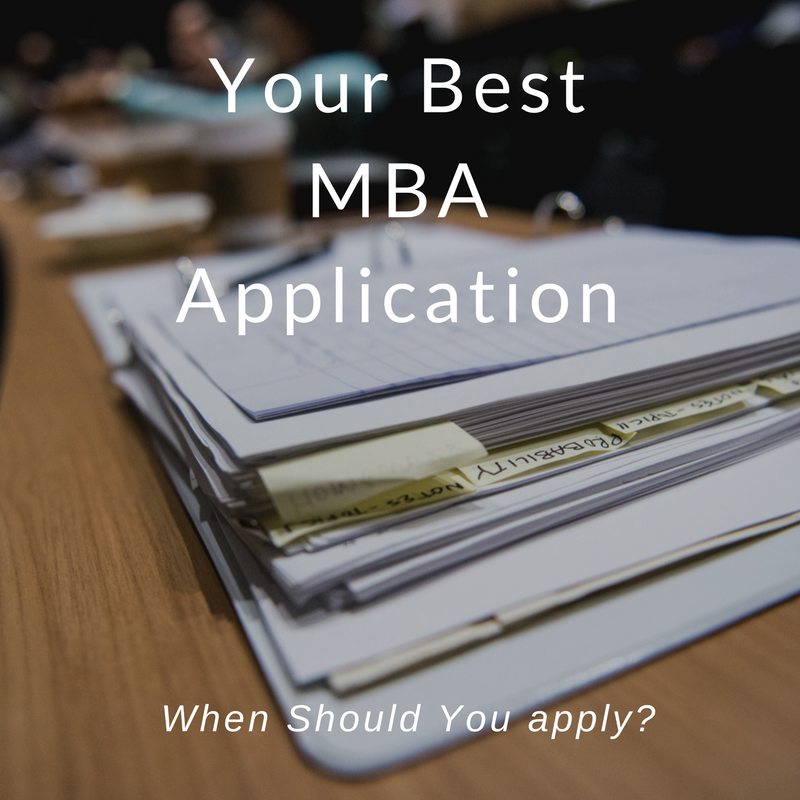 So the best time to submit your application is when you are ready to do so, when you’re confident it will be the best representation of you and your fit with the program. You can trust that we’ll be ready to start the review process. Ready to apply? Good luck and we look forward to reviewing your application!